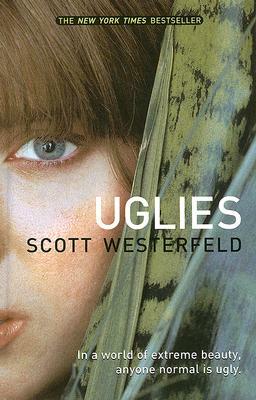 Uglies (Large Print / Hardcover, Large Print) | Let's Play Books! In Tally's world, a 16th birthday brings an operation, transforming one from a repellent Ugly to an attractive Pretty. Turning Pretty is all Tally has ever wanted. Her friend Shay would rather risk life on the outside. When Shay runs away, Tally must make a terrible choice. Original.